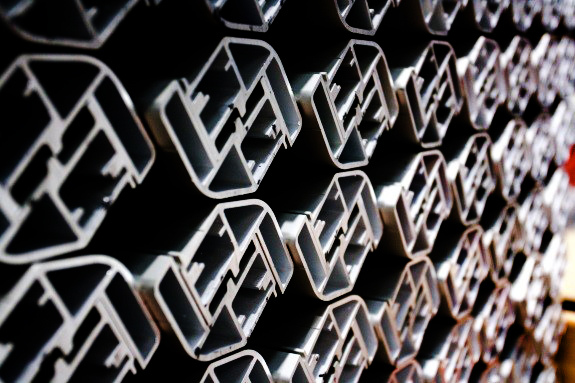 From exclusive extrusions to stocked standards, aiFAB is your best supply source for aluminium extrusions. Our design team uses 3D printers to produce plastic extrusion prototypes. 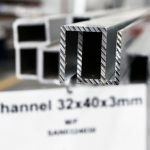 To further build your confidence, a wire-cut sample can be provided prior to the bulk of the extrusion supply. 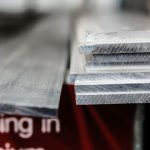 Partner with us and your aiFAB representative will help you forecast your aluminium supply needs. We’ll have the product ready to go, when you need it. You’ll never be out of stock, nor stuck with too much metal for your demand needs. AiFAB caters to exclusive and custom aluminium extrusions. With experience supporting customers in industries such as transportation, trucking and automotive to architectural, machinery and automation, we understand your unique needs. Our extrusion press capabilities include 7-inch, 8-inch, 9-inch and 12-inch billet diameter. Whatever your requirements, we’ve got the supply. For exclusive extrusions, our experts think beyond extrusion design and consider the whole system, your finished product. We offer input and ideas to make sure your custom extrusion truly delivers the performance you need. 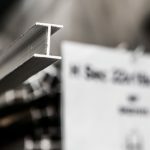 Choose aiFAB for your standards supply and get more than just aluminium extrusions. For partner customers, we offer a dynamic inventory system, managed by one of our experts to anticipate your business demand variables. You’ll also get a great price. 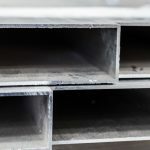 Our stock of standard sections include angle, channel, T-section, h section, flat bar, square hollow, screw fluted, box sections, rectangular hollow, square bar, round rod, round tube, sheet and tread plate. We deal in a range of alloys and tempers, including 5005, 5052, 5083, 6005, 6060, 6061, 6082 and 6106. Talk to us about your supply needs and simplify your inventory management. *This table intended as a guide only. Please consult with a member of the aiFAB team for further advice.